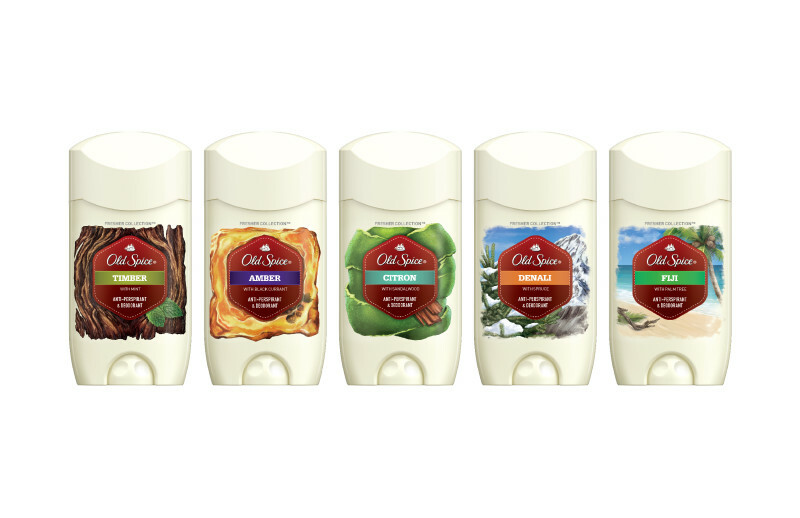 Old Spice recently kicked out their Fresher Collection for us to sample, including three new scents—Timber, Amber and Citron to go along with their other scents, Fiji and Denali. And this stuff smelled so good, we began to brainstorm how we thought it had made us better men since we started using it. The Old Spice BCD technology is 10 time more effective at covering up body odor than any bakers dozen of Bavarian Creme Donuts. In fact, while it seems logical that the smell of fresh crème would send most women running in your direction, according to science*, women prefer the masculine scent of a real man. A man oozing with tree sap and testosterone. But there’s a catch. Women may love the smell of your manly pheromones, but she doesn’t like the smell of the stale sweat that can go along with it. Pheromones don’t smell like anything. They are simply brain candy for beautiful women, which is why it’s unfortunate they tend to hitch a ride along with the bacteria that follows the sweat of a manly day. If your girlfriend is pushing you to get a Brazilian wax, may we suggest the fresh scent of Old Spice’s Fiji Deodorant stick as a better alternative. The smell of coconuts and palm trees will give her enough of a reminder of Brazil, that perhaps she will forget about the wax altogether. You’re welcome. Turning down your girlfriends request for the Brazilian wax might put her in a pout-y mood, but Old Spice may have a quick fix for that too. According to studies by Old Spice*, the fresh natural scents of their Fresher Collection puts your girls mind in the mental state of truly being out in nature, which will create a bigger smile on her face than any neutral scent could muster. And for you single guys, when a woman associates a first encounter with a smile, she will associate you with being someone she would like to meet again. And if any deodorant can give you this much of an extra edge with women, we are all for it. We’ve chopped wood in our day, and consider it a man’s right of passage. However, once you been there and done that, we prefer to buy the pre-chopped stacks at the supermarket. This allows us to exchange the sap, chainsaw oil, band-aids and emergency room visits… for the fresh scent of seaberry (we’re not sure what this is either, but it smells good), amber and molasses. According to Core Biometric studies by the leading research firm, Innerscope, the natural scents in the Old Spice Fresher Collection will make you feel more relaxed* no matter where you are. It is like stepping out in the middle of a pine forest every time you step into the shower with a bottle of Timber body wash. If the tropical breeze is a bit more to your liking, Fiji should be your go-to scent, and it comes in deodorant, body wash, bar soap, body spray, and shampoo/conditioner. And we can tell you from an entire month of putting these fragrances to the test, a little bit goes a long way. You really do continue to smell it throughout the day (especially the deodorant). It is not heavy or pronounced by any means (remember, the donut technology holds some of the fragrance back)… but it is there when you either want or need it to be. Experts suggest that one of the reasons a bear may attack you in the woods, is because it may smell the all those baked goods your mother has been sending you in little brown care packages. Yes, their scent is so keen they can smell the crumbs under your collar. 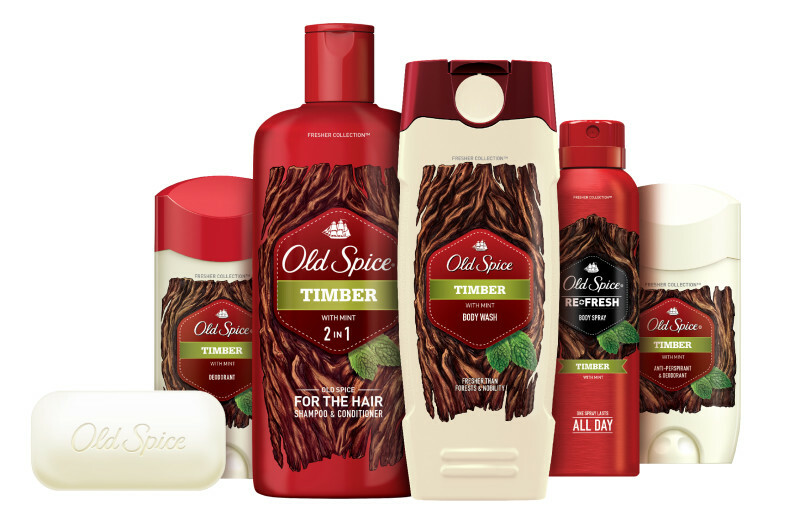 With that in mind, we suspect the Old Spice Timber line of Fresher fragrances may very well have such a realistic fragrance, that it might help to cover up some of those residual crumbs with the strong scent of natural timber and leafy mint. 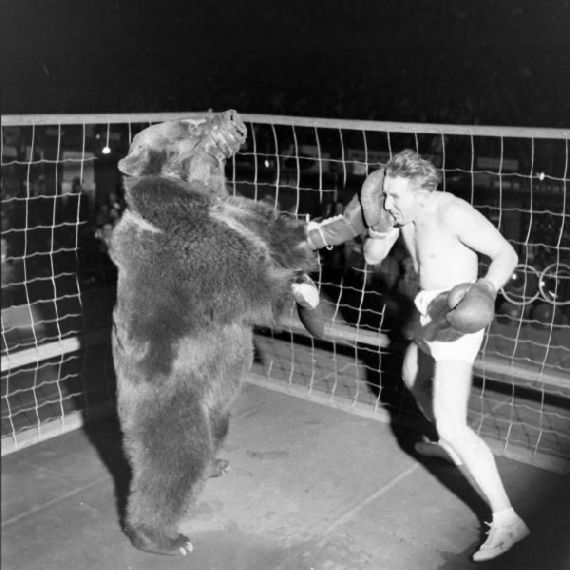 But in case we’re wrong with that assumption, bring some bear pepper spray as a backup. We like the crisp rugged scent of the Old Spice Denali. And according to many naturalists, mosquitoes don’t like the scent of lavender and rosemary half as much as we do. So, you end up feeling relaxed, make women smile and repel some of the negative aspects of being outdoors, like biting bugs. And if you do happen to get stung a couple times, you can use the Denali anti-perspirant on those irritating bug bites. The aluminum in the ingredients will act as an astringent and help to draw the fluid out and make the itch a bit more bearable. 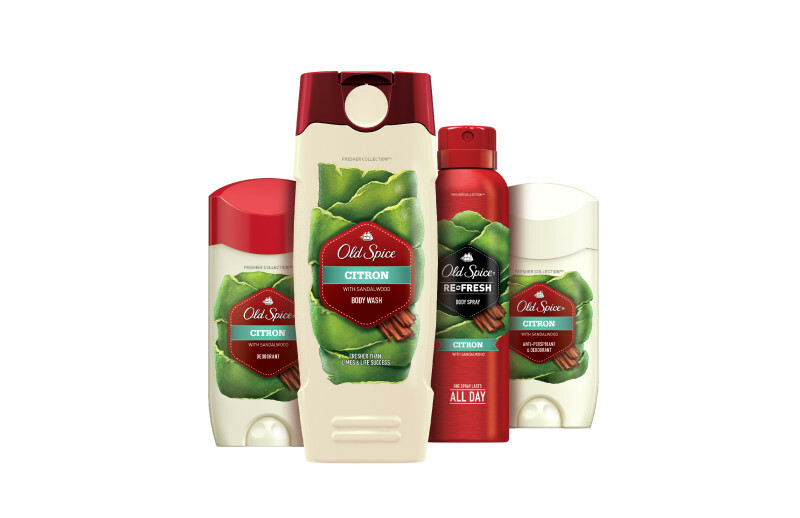 The Old Spice fresher collection can help with foot odor too, as we have found. We prefer the Citron scent for extra protection, but any of the Old Spice deodorants will do. You don’t need much, just a dab or two. And if you have a pair of shoes that is notorious for leaving blisters on the back of your heels, Old Spice can help with that too. Just swipe a little Old Spice Fresher Collection deodorant across the sides of your shoes, and it will not only help to keep your feet smelling fresh, but will also act as a anti-sweat barrier between your skin and shoes, which will mean less slippage and no more blisters. *Study results are available upon request; but why not just trust your own nose! Old Spice… We thought you rocked; But now we know for sure. For more information on the Old Spice Fresher Collection, visit OldSpice.com. For more information on jet-powered chainsaws, fireworks, nachos and beards, visit them on Twitter (@OldSpice), Facebook (Facebook.com/OldSpice), YouTube (YouTube.com/OldSpice), Instagram (oldspice) and Tumblr (oldspice). Men, when was the last time you took your lady on vacation? Well, tonight’s the night. She can choose between five destinations, and the good news is… they all end happy for you.